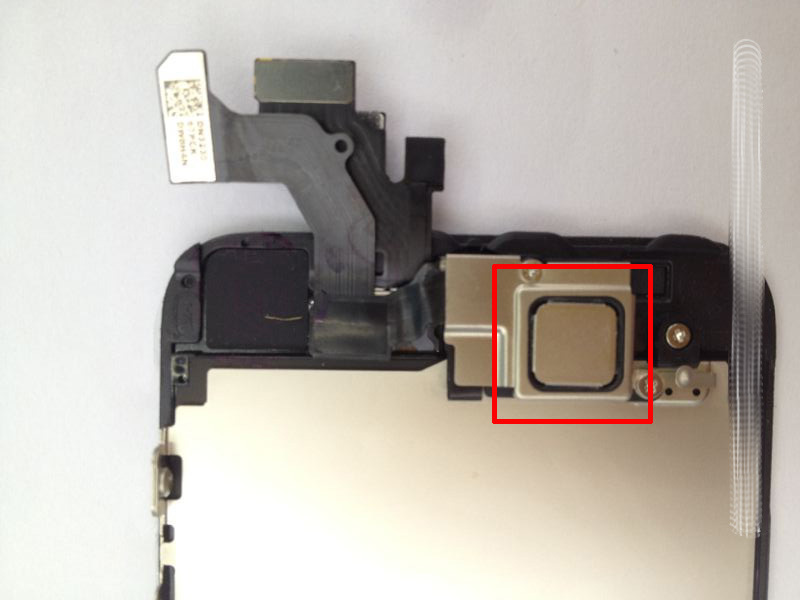 We speculated the thought that the next generation iPhone may include NFC capabilities yesterday upon a leaked photo of iPhone internals. While the situation seemed right, with Passbook being released in iOS 6, some other sources pleaded otherwise. Getting a good inductor into the device is important because how much inductance your antenna has will determine maximum coupling distance and ease of alignment. It shouldn’t need saying, but having a huge ground plane (the unibody metal back case) in the way of your NFC antenna will seriously degrade performance, thus only the top or bottom windows are logical places to put it. In fact, given the very little space at top and bottom dedicated to those glass RF windows, you can almost entirely rule it out. Although wireless payments between iPhones would be a drop-dead convenient ability, the current Passbook application has left no indication of such functionality. I guess primarily we can use Passbook as a convenience to storing gift cards, movie tickets, plane tickets, etc. As for further credentials on NFC, The Loop’s Jim Dalrymple replied to Klug’s article with his famous “yep” verification. What are your thoughts on NFC?